It's no secret, I am a huge advocate for children's literature - and particularly one that enables children to not only see the many wonderful and not-so-wonderful parts of the world (and life), but to be able to see themselves represented in it (in whatever shape or form - be it human, animal or something beyond). It's also no secret that I am a huge, huge, huge fan of the Golden Baobab Prize for African Children's Literature and the amazing work they do for children's literature, as well as illustration, on the continent. I first found out about them in 2012, and I am in awe of everything they do for children's literature. So when I read that they were taking a hiatus in 2015, I was pretty sad and hoped it wasn't permanent. 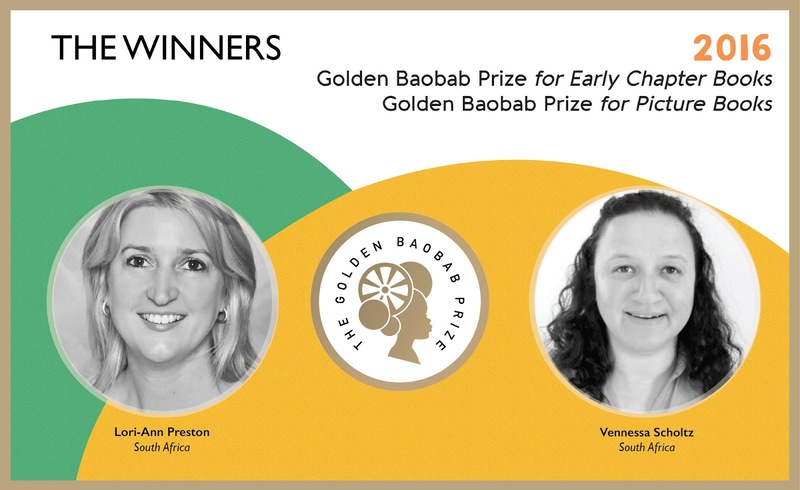 Good thing it wasn't, because in April I noticed that the Golden Baobab Prize was back - and with a new identity. In its seventh year, the Prize also seems to be growing stronger and stronger and looks like it came back with a bang as they received 150 stories from 11 African countries. 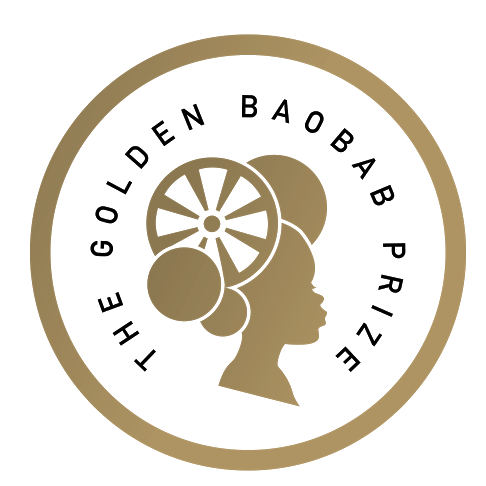 Well, earlier this week, they announced the 2016 winners - for the Early Chapter Books Prize, it was Lori-Ann Preston from South Africa with her story The Ama-zings! and for the Picture Books Prize it was Venessa Scholtz (also from South Africa) with her story Kita and the Red, Dusty Road. With the win comes a cash prize of USD5,000 and for the first time a guaranteed publishing contract, which is awesome as I would love to know more about these stories. ... will focus heavily on setting up more publishing partnerships and opportunities for our writers to get more African books into the hands of children. Golden Baobab have already begun to publish previous longlisted titles, including two from the 2014 Picture Books longlist: Malaika's Magical Kiosk by Shaleen Keshavjee-Gulam from Kenya (for the 7-10 year-olds) and Dad Goes to School by Mandy Collins from South Africa (for 5-8 year-olds). Both are published by Mango Books, an imprint of Quramo Publishing Limited in Nigeria. 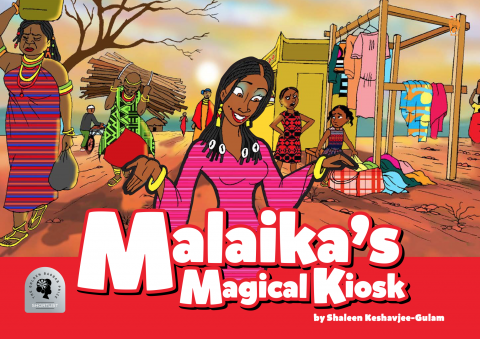 In Malaika's Magical Kiosk, a mysterious woman, Malaika, arrives with her magical kiosk in a vilage at a time of drought and despair. Two sisters, Michelle and Wanjiku, notice that things changed each time the villagers bought items at Malaika's kiosk. The people began to smile and the village was filled with laughter again. But will her magic be enough to make the villagers happy again? 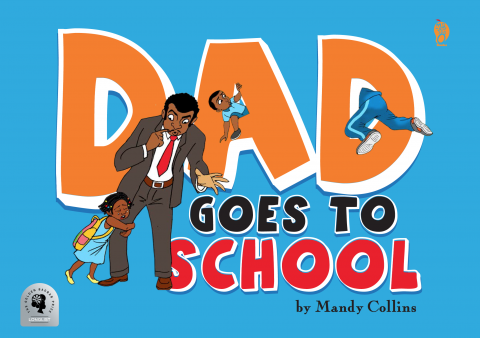 While in Dad Goes to School, Nandi misses her daddy every time she has to go to school. Her daddy sees how sad she is, and makes a promise to go to school with Nandi for an entire day, just to make her happy. Nandi's classmates get the surprise of their lives when they meet their new classmate. But Nandi gets an expected surprise. Did she have a great day with her daddy in school? Congratulations to the winners, and here's to more African children's literature being created, awarded and published. As always, a huge thank you from me to you - Golden Baobab - for the wonderful things you are doing for African children's literature. Thank you for letting us know about this award and its promising looking winners. I'm going to try to find some of them here in Canada.